Could Personal Conveyance be changing? The Federal Motor Carrier Safety Administration (FMCSA) is proposing revising its guidance issued to Commercial Motor Vehicle (CMV) drivers and carriers involving personal conveyance. Personal conveyance is a duty status that pertains to driving a CMV for off-duty use. Time spent driving to and from lodging to restaurants or commuting to and from a driver’s permanent residence can qualify as personal conveyance. One of the more impactful changes proposed to the guidelines pertains to the requirement that trucks be unloaded for personal conveyance. 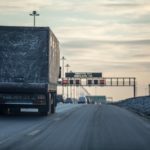 The FMCSA proposed changes indicate that the CMV may be used for personal conveyance even it is laded, since the load is not being transported for the commercial benefit of the carrier at that time. The movement of a CMV to enhance the operational readiness of a motor carrier. After delivering a towed unit, and the towing unit no longer meets the definition of a CMV, the driver returns to the point of origin under the direction of the motor carrier in order to pick up another towed unit. Continuation of a CMV trip in interstate commerce, even after the vehicle is unloaded. On-duty time does not end until the driver reaches a location designated by the carrier for parking or storage of the CMV. Bobtailing or operating with an empty trailer to retrieve another load. Repositioning a CMV and or trailer at the direction of the motor carrier. With the mandated implementation of Electronic Logging Devices (ELD) the off-duty personal conveyance status is impacted. While on-duty the ELD tracks the movement of the truck to within a one-mile radius. When an ELD is placed into personal conveyance mode, their location functionality changes, tracking the truck only within a 10-mile radius. Staying compliant with the ELD mandate will require drivers and motor carriers alike to pay closer attention to items such as supporting documents, instructional materials, and especially “form and manner” details when logging on- and off-duty status with the devices. Companies like Lee Trans are providing support to carriers looking to maintain compliance. It remains very important for carrier companies to adhere to FMCSA guidelines regarding personal conveyance and other Hours of Service (HOS) requirements. 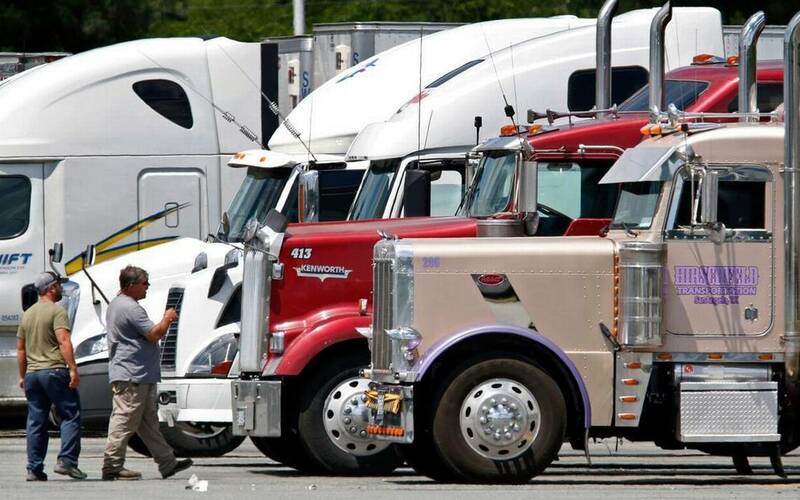 Fleets need to be prepared to manage and verify that any personal conveyance time meets FMCSA guidelines. Failure to meet the standards can create complicated and expensive issues for transportation companies in the case of an audit. To further understand how this change can effect carriers and drivers contact Lee Trans for an in-depth analysis.